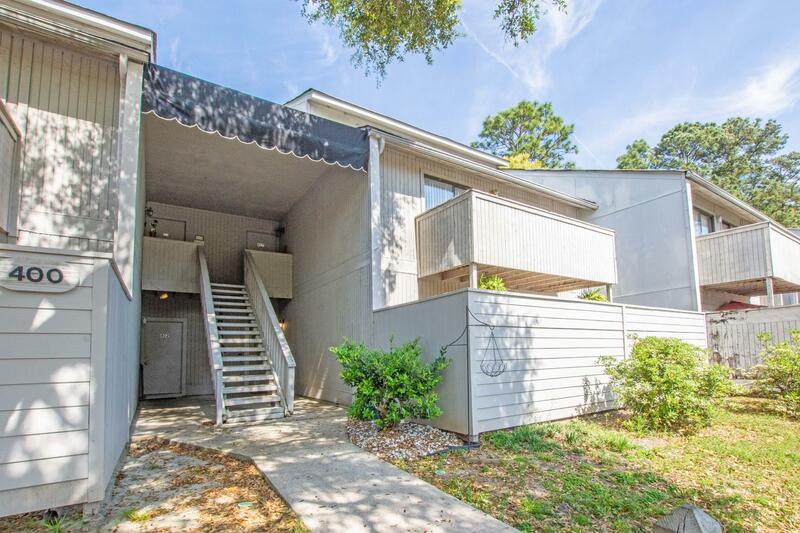 Don't miss this phenomenal opportunity to own a great piece of property, whether you're an investor or a first time home buyer this is a great place. 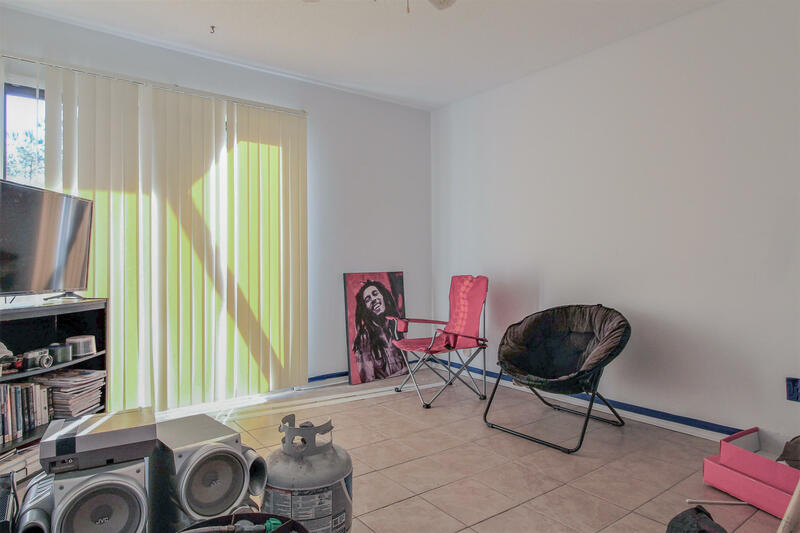 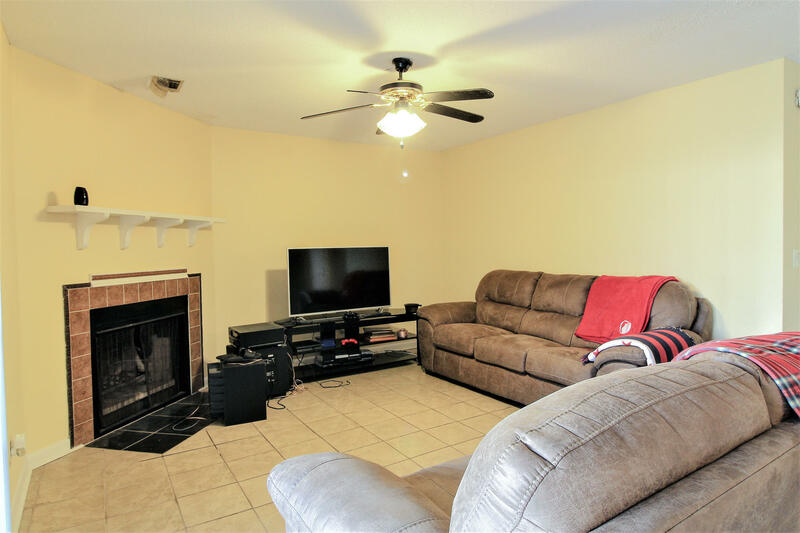 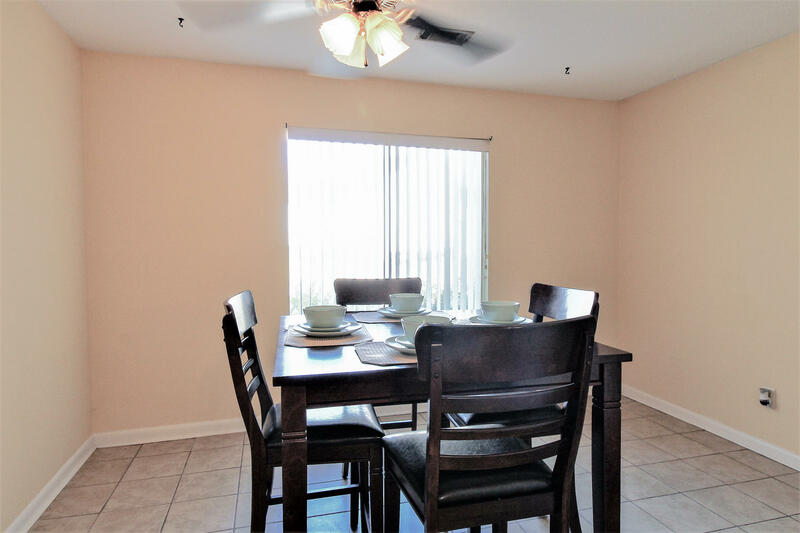 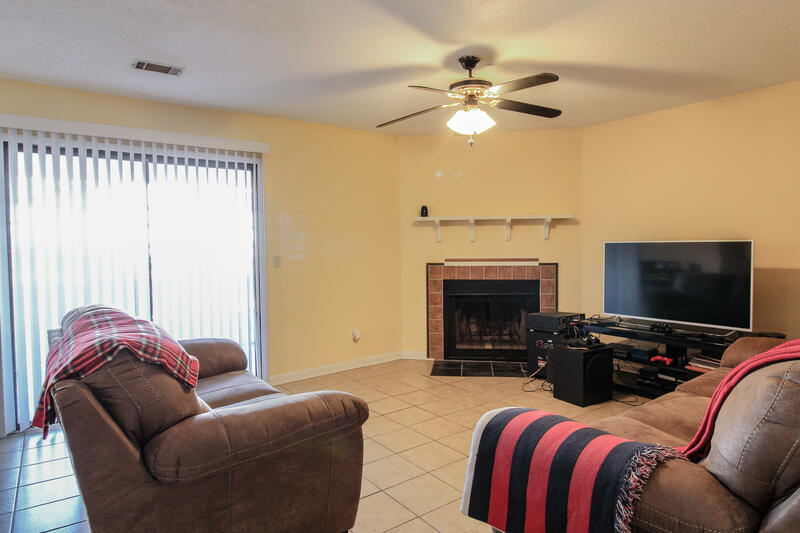 This ground floor unit is spacious and features a large living room with wood burning fireplace. 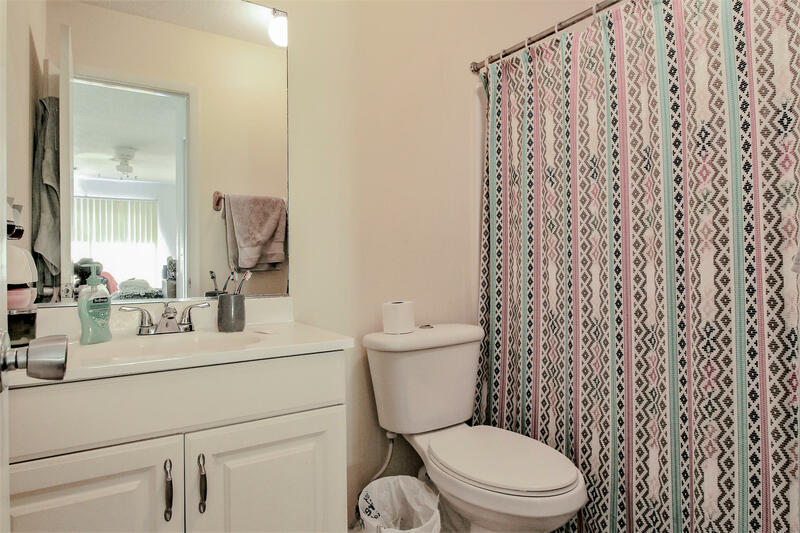 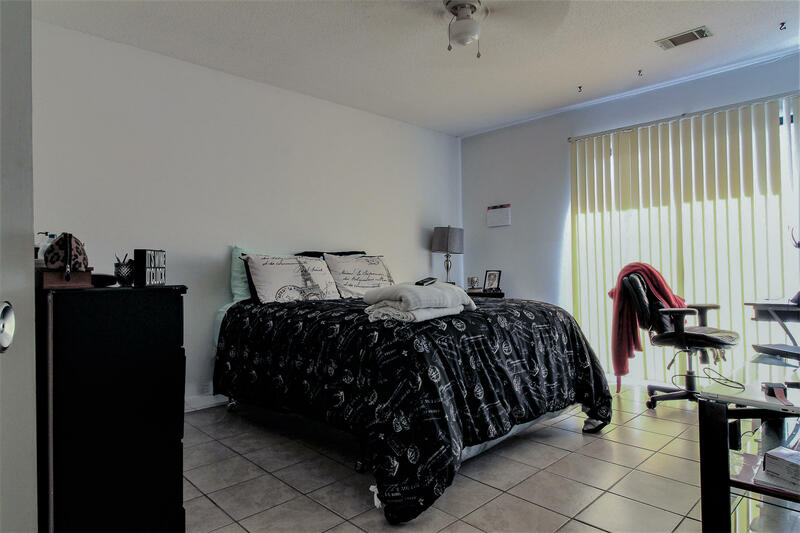 The maser bedroom has its own bathroom attached and has outside access to the fenced in patio area. 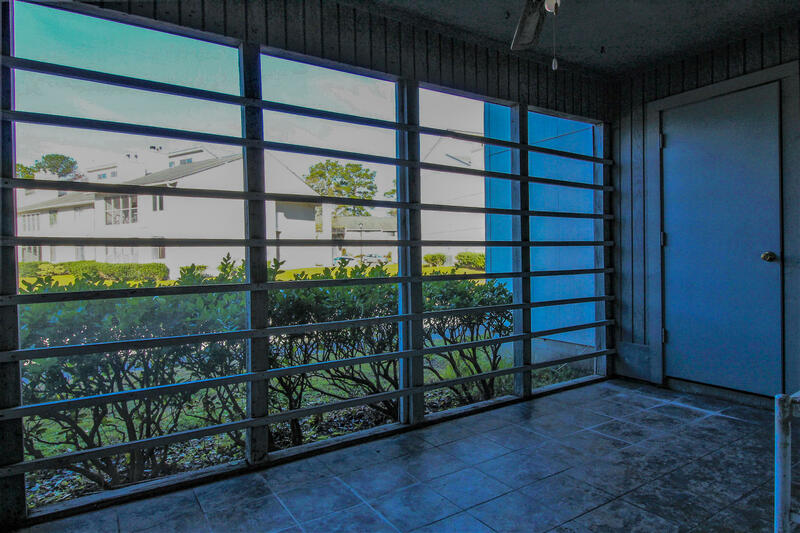 The screened in porch is amazing with an outdoor storage area and overlooking the pond its ideal for sitting out on those sultry Charleston evenings. 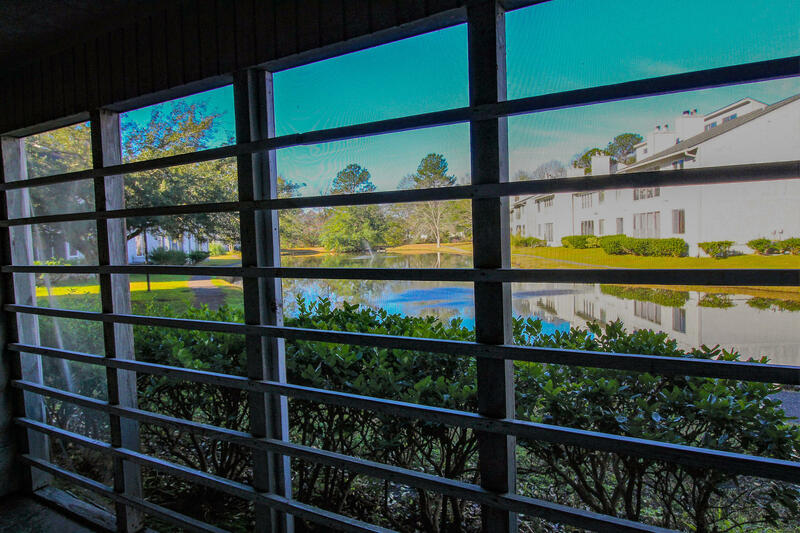 The complex features walking paths around the ponds and an outdoor pool that is fenced for privacy. 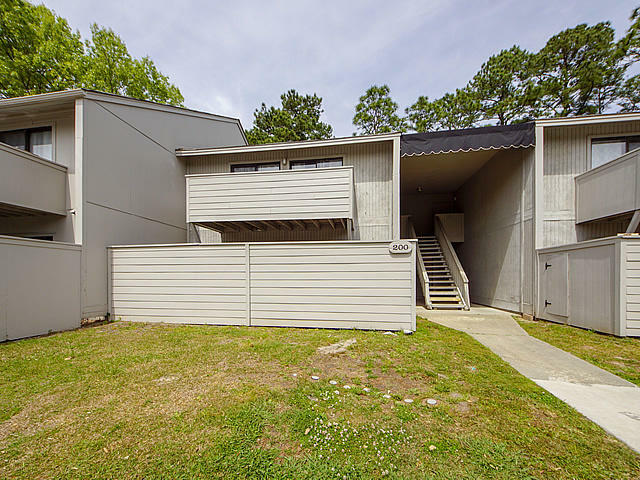 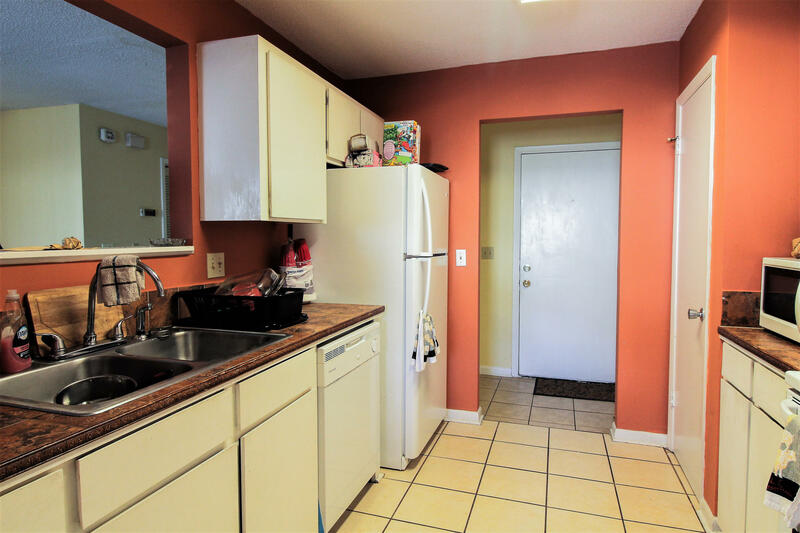 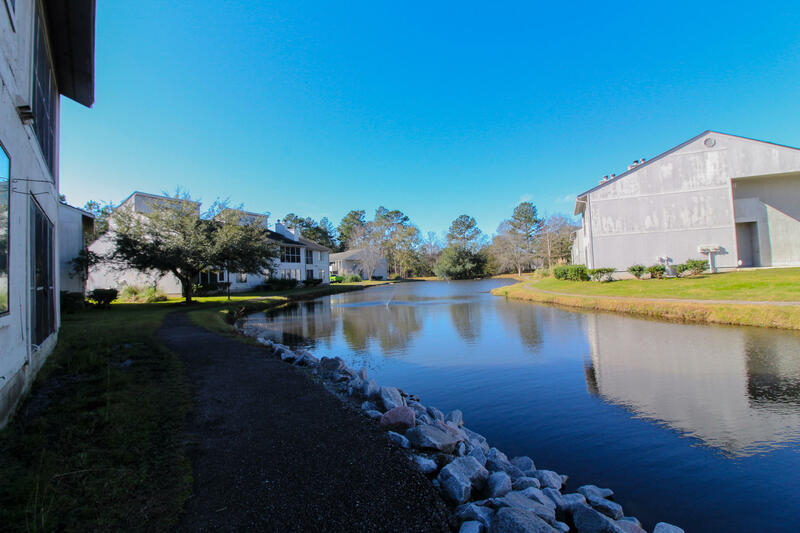 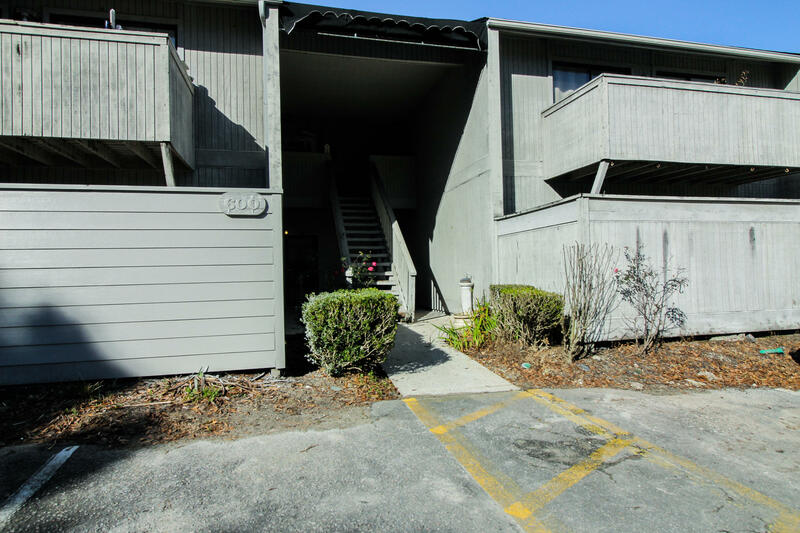 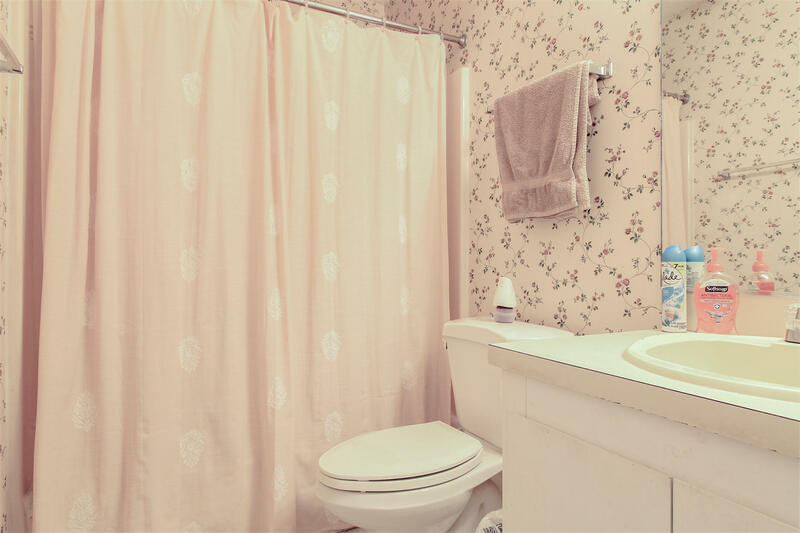 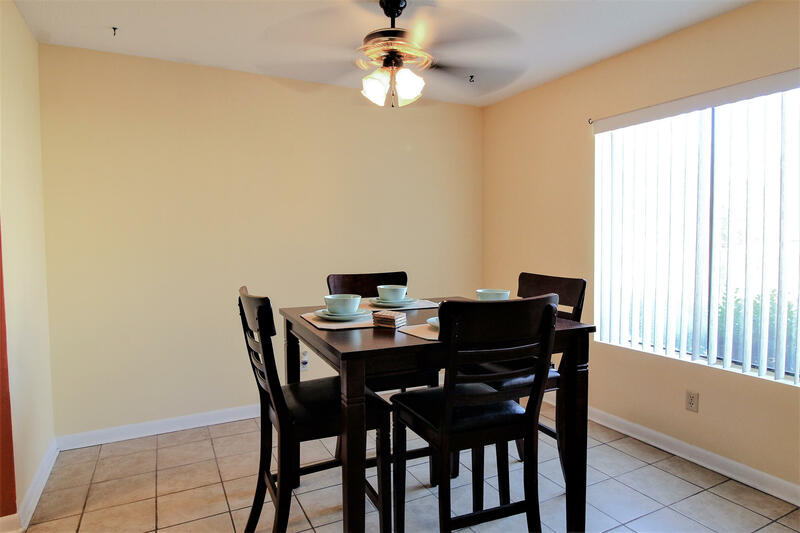 Located near shopping and within easy access to the navy base you cannot beat its locale.